LA's newest producing company, Theatre LA Cares, is committed to empowerment, healing, and dignity, and robustly supports TIME'S UP, so that someday soon no one will ever have to say "me, too" again. 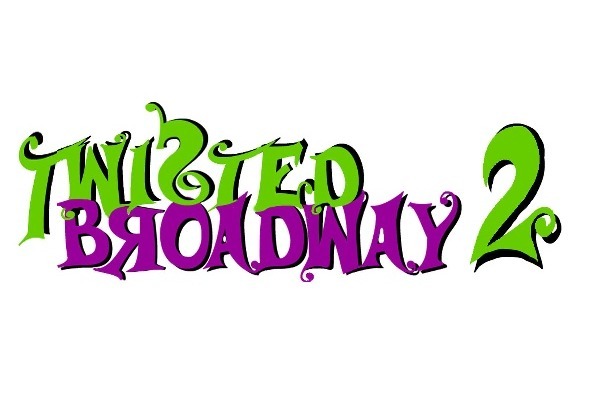 We hope you will join us at our Twisted Broadway 2 concert on Sun. Apr. 14 at 1:30 PM at Studio City's Upstairs at Vitello's, where your favorite Broadway songs will be turned upside down and inside out. But whether or not you'll be there, we deeply appreciate your donation to support this incredibly important movement. Please let us know when you donate to Time's Up Legal Defense Fund so we can be sure to let you know how much we appreciate it. 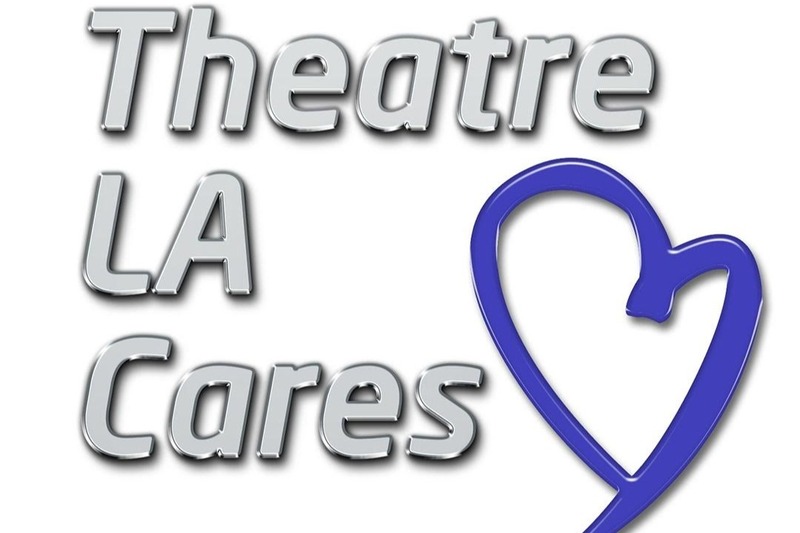 Theatre LA Cares is no longer accepting donations on this page. Please visit Time's Up Legal Defense Fund (see link below) to donate. Thank you so much. Our apologies for any inconvenience.